Having your website perform well within search engines is crucial for getting more customers to visit your website. We can optimise your website for Google and generate more sales for your business. Optimise your website for Google and watch your sales fly. Having your website perform well within search engines is crucial for it's success and long-term future. If your website is performing poorly in Google you could be missing out on a huge amount of customers. We've got decades worth of experience in Search Engine Optimisation (SEO) and can help with almost any website no matter how big or small. You know your business, but your potential customers may not. 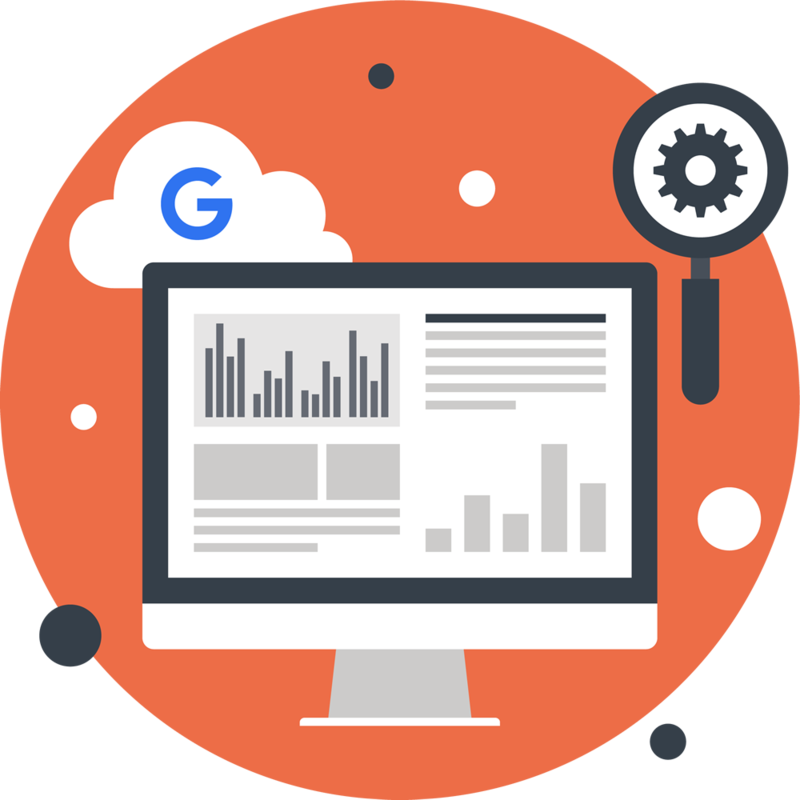 We'll make your website easy-to-find in Google so that your business attracts the exact customers that you're looking for. You may have a lovely looking website, but is it doing everything it can to sell your business? We'll optimise your website so that you get more sales and enquiries without having to advertise. Your competitors could be taking up thousands of pounds worth of business away from you. Let us help and we'll be able to get your website ranking higher than your competitors. We don’t outsource our search engine optimisation, and we don't buy any cheap-fixes that could harm your website. Our decade’s worth of SEO experience means we’re confident that we can give your business the best that’s out there. It’s important that when a customer visits your website, you maximise that sales opportunity. We'll optimise your website to include visitor conversion features that will make it an incredibly successful sales tool. We'll keep you in the loop with how everything is going with your website, and show you the science behind what we're doing. We also stay up-to-date with any changes that Google makes so that we can offer you relevant and invaluable advice.